Aluminium foil tape and silver cloth duct tape. 50mm or 75mm wide. Safety first with our range of carbon monoxide alarms. 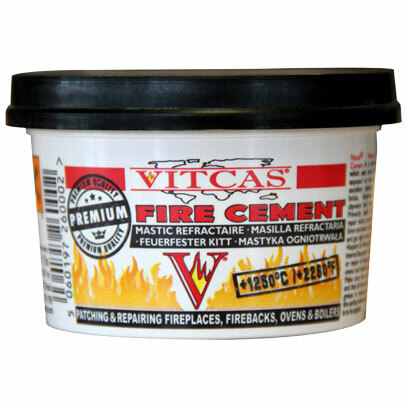 Fire cement for high temperature jointing applications. 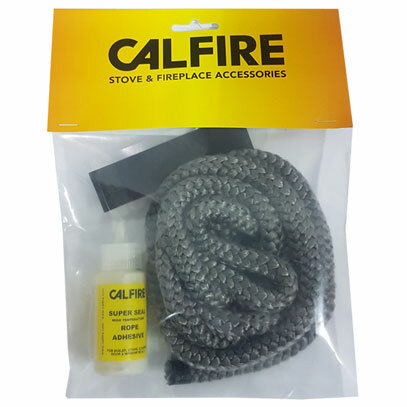 Fire rope is used for sealing and jointing purposes, particularly stove doors. 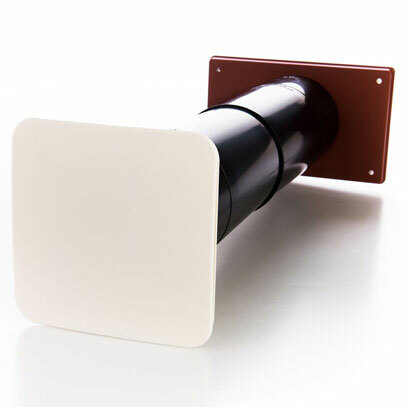 HETAS and BBA approved, fresh air vents. Advantica tested. 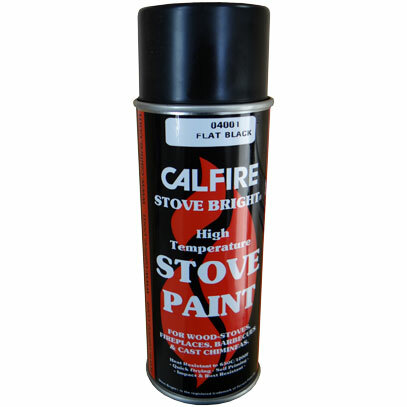 High temperature spray paint. 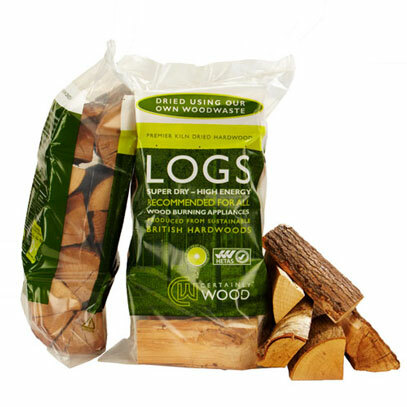 Up to 650 degrees C.
The best kiln dried logs and kindling on the market. Sealants and caulking compounds for high temperature applications. 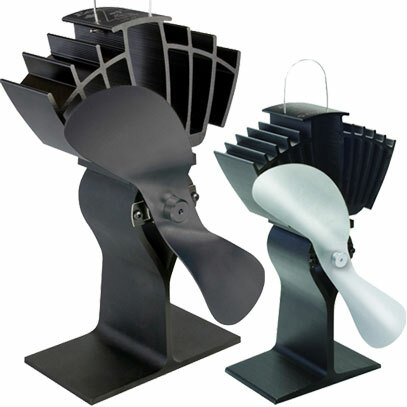 Stove fans to circulate the warm air from your stove. 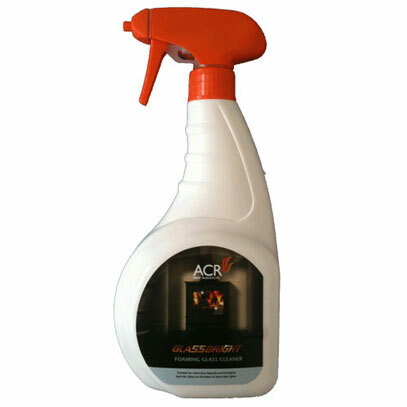 Keep your stove glass sparkling clean with our stove glass cleaners. 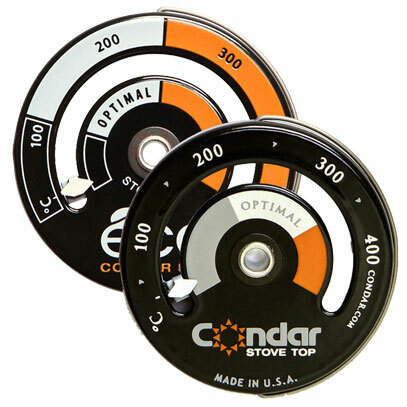 Stove pipe and stove top thermometers.